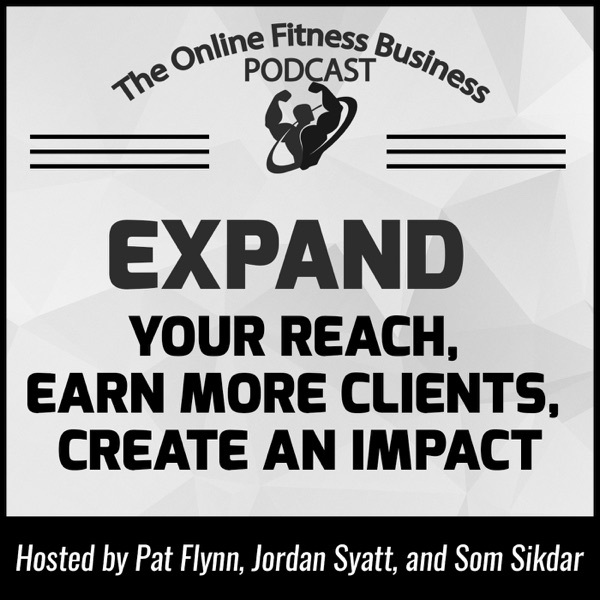 Andy Morgan is a successful online coach, podcaster, author. He owns RippedBody.com and works mostly with men on optimizing their diets for final stage fat loss. Andy has an amazing coaching process, one that generates an steady stream of online clients. That, and it's entirely virtual. Everything is through email. You're going to love this episode and leave with a lot of new and exciting ideas.